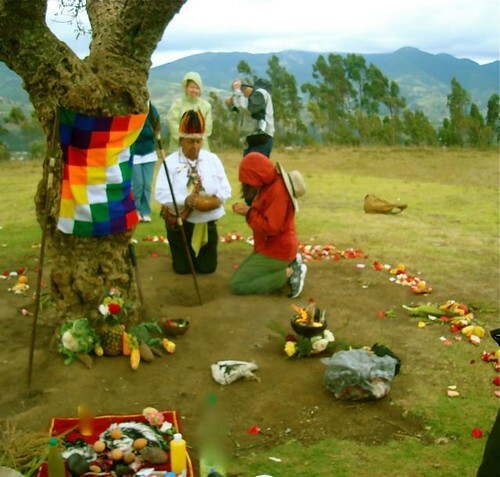 Ecuador Living subscribers now gain Ecuador Amazon lodge benefits. 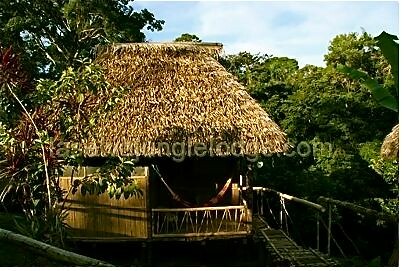 La Selva Jungle Lodge is one of the best lodges in Ecuador’s Amazon and owners, Eric and Maggie Schwartz offer Ecuador Living several special privileges. 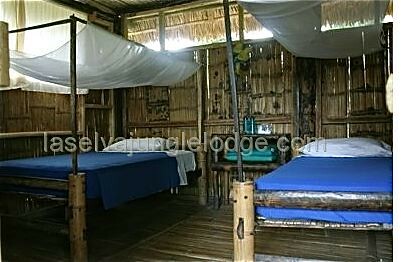 offering incredible eco tours… jungle treks… free birding… wonderful cuisine… a true adventure that supports the indigenous community and environment. 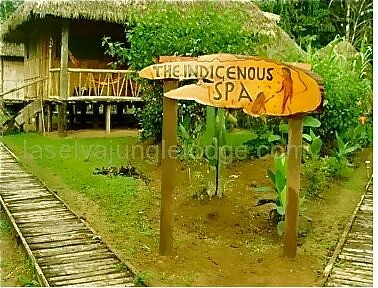 See here why La Selva is the number one lodge in the jungle. 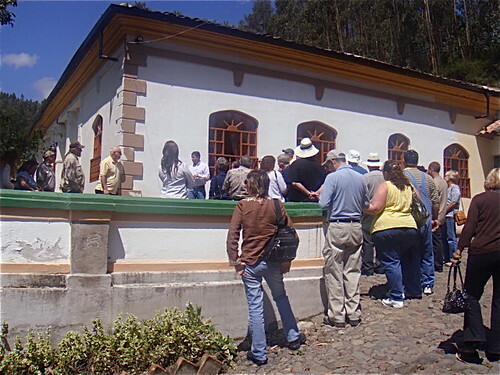 Gary we can provide Ecuador Living subscribers a 15% discount (except not airfare from Quito – $130 – and not including their bar bill) This includes all meals and guided excursions and transportation to and from the lodge. We’ll also provide upgrades, plus the Canopy Breakfast free. THE CANOPY BREAKFAST: The normal price for the breakfast is $30 per person and it is a real thrill. Breakfast is served 135 feet high above the forest in our canopy tower at dawn. The tower is one of the most coveted spots at the lodge because of the wildlife sightings and perspectives from there. 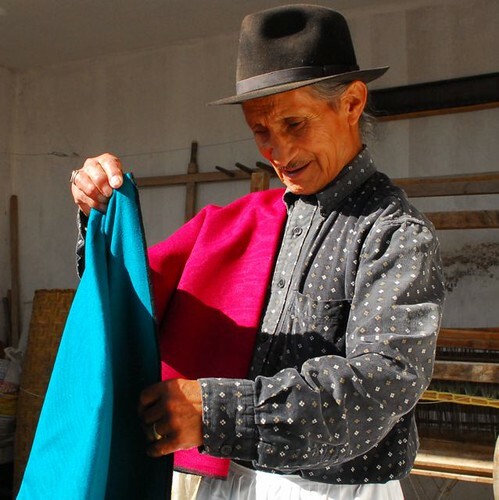 Your Ecuador Living subscribers should bring their cameras. We’ll bring delicious food and impeccable service. But we are not done. 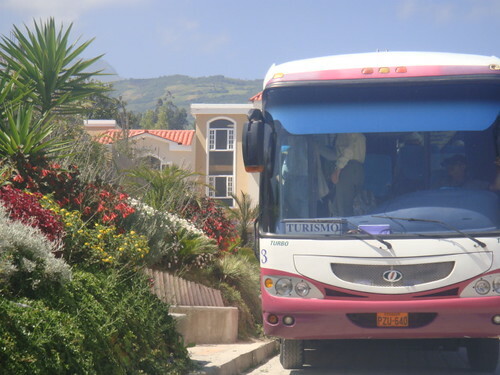 In addition to the discount… the free Canop Breakfast we also provide them FREE the choice of either our SUNSET CRUISE or CANDLELIGHT DOCKSIDE DINNER. 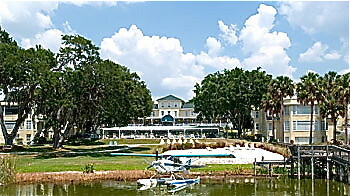 Candlelight Dinner (Normal Price: $90 per couple: This is an extremely romantic candlelit dockside dinner for two on our lake alone except for you private attentive waiter and a single table. We’ll light up the entire dock with a trail of candles that leads to your table. Complimentary Cocktails OR Wine. Sunset Cruise (Normal Price: $80 per couple): Enjoy our decorated dugout canoe with snacks and wine; a sailor will take you both along the lagoon to savior the beauty of a sunset in the Amazon, completely alone and cheering for your love. 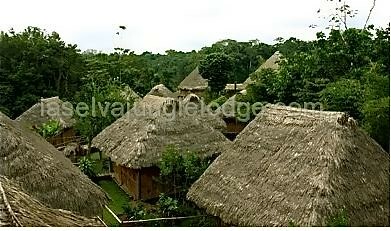 Ecuador Living subscribers can save hundreds of dollars on a La Selva Jungle Lodge adventure. Lakeside Inn, Mt. Dora, Florida. 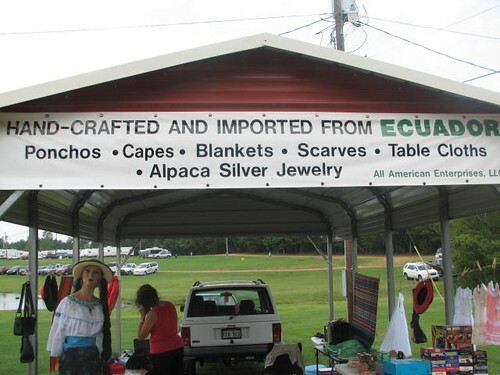 Place your ad for Ecuador real estate for sale here.